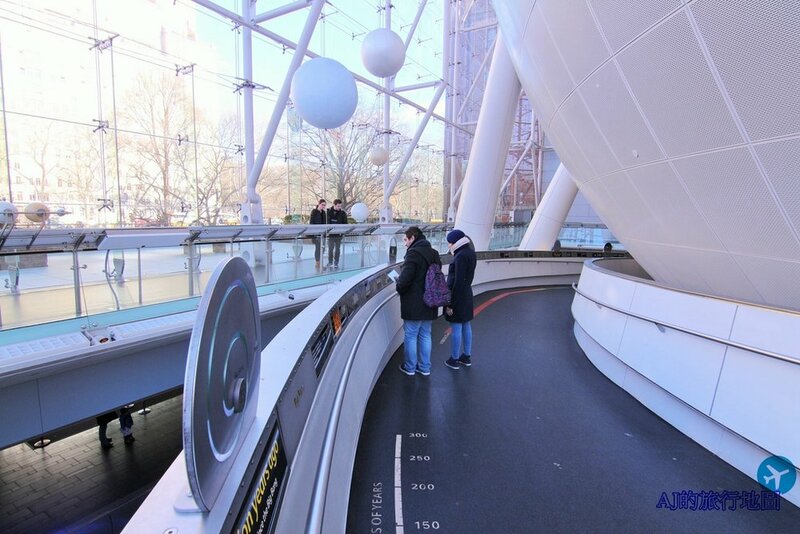 The following are examples of the rich mathematical experiences that can be found museums, providing opportunities for students to make unexpected connections and trigger mathematical learning experiences in entirely new contexts. In the exhibit, which geometric figures occur most frequently? 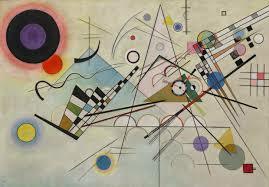 How does Kandinsky use these figures to create a sense of rotation in his compositions? How does he use color to connect shapes in his paintings? When is negative space treated as a positive shape? What are the basic "units" used to make the sculpture(s)? How is symmetry or asymmetry used to challenge conventions of aesthetically pleasing design? 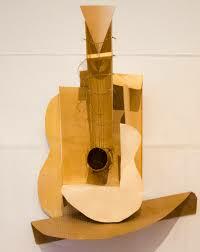 How are similar or congruent figures used to enhance the balance, and proportionality of the sculpture(s)? Write in scientific notation, the number of years represented by each marker on the Pathway. Each foot along the Pathway represents how many years? Given the distance between the earth and sun, how many people would lie end-to-end, measured in AU's?